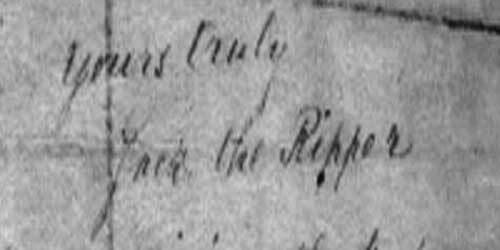 ﻿ Jack the Ripper - History, Victims, Letters, Suspects. The Jack The Ripper murders occurred between August 31st, 1888, and November 9th, 1888. Although we can't say for certain, it is widely believed that Jack the Ripper had 5 victims. 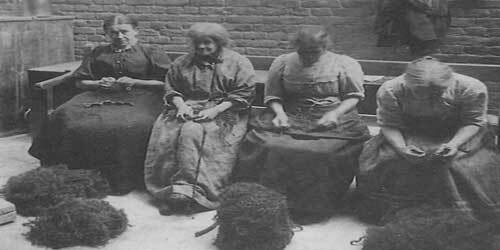 Those five victims were, Mary Nichols, Annie Chapman, Elizabeth Stride, Catherine Eddowes and Mary Kelly. 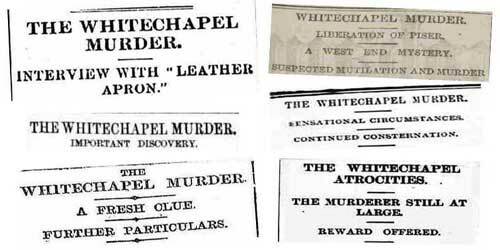 However, there were 11 murders in the series of crimes that were officially known as "The Whitechapel Murders." The Jack the Ripper murders occurred in the East End of London in 1888 and, although the Whitechapel Murderer was only a threat to a very small section of the community in a relatively small part of London, the crimes had a huge impact on society as a whole. Indeed, by focusing the attention of the press and the public at large on the streets and people of one of London's poorest and most crime-ridden quarters, Jack the Ripper, whoever he may have been, managed to expose the sordid underbelly of Victorian society and, in so doing, he helped create an awareness amongst the wealthier citizens of London of the appalling social conditions that had been allowed to develope, largely unchecked, right on the doorstep of the City of London, the wealthiest square mile on earth. One of the things that puzzles many people about this particular long ago murder spree is quite why the crimes are still so famous, even though over a hundred and twenty five years have elapsed since they occurred. 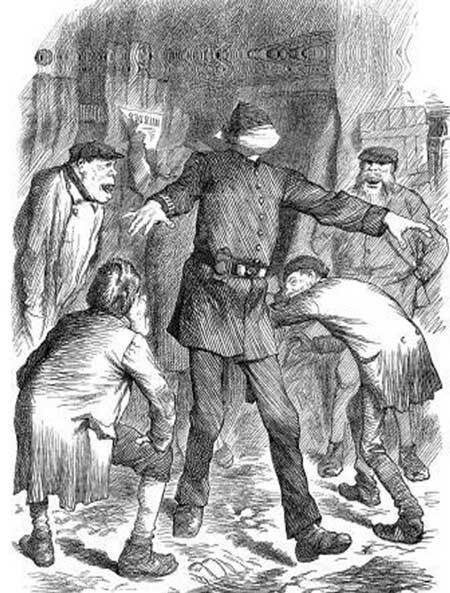 If, as is generally believed, Jack the Ripper had only five victims, then he wasn't a particularly prolific murderer, compared to many who have come since, and the fact that his so-called reign of terror lasted a mere twelve or so weeks means that he wasn't at large for a particularly long period of time. Yet there is little doubt that he is the world's most famous serial killer. What made these crimes so famous? Several factors combined to help make this series of crimes famous all over the world. Not least amongst them was the fact that the newspapers of the day gave a huge amount of coverage to the crimes and provided their readers with daily updates on them with the result that Jack the Ripper effectively became a menacing media figure. 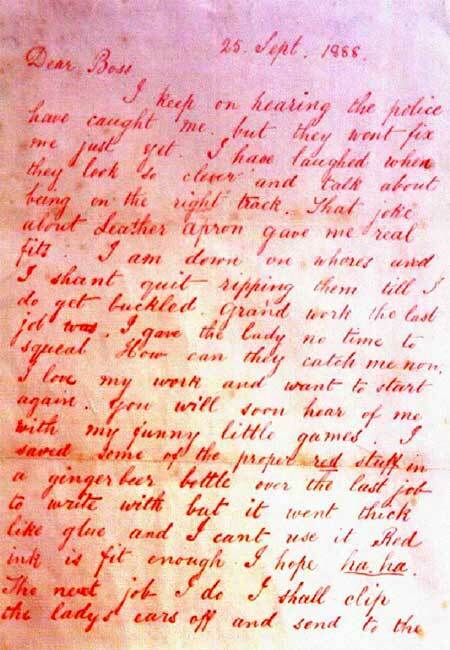 This letter, signed "Jack the Ripper", truly captured the public imagination. 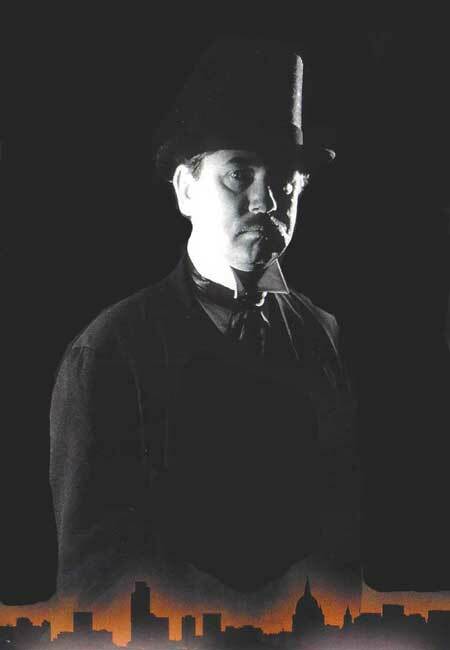 Finally, there was, of course, the name by which the killer came to be known - Jack the Ripper. The name first appeared as the signature on a letter that was sent to the head of a London news agency at the end of September, 1888. It was this name - which was probably the invention of a journalist - that had the effect of turning five sordid East End murders into an international phenomenon and of catapulting the unknown miscrean who was responsible for the crimes into the realm of legend. 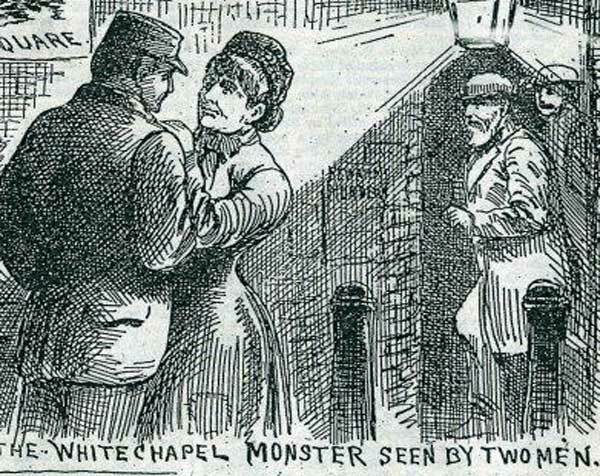 Indeed, the Whitechapel murders are probably the most studied crimes in history, and, to this day, a huge amount of research into them is still being conducted the world over. 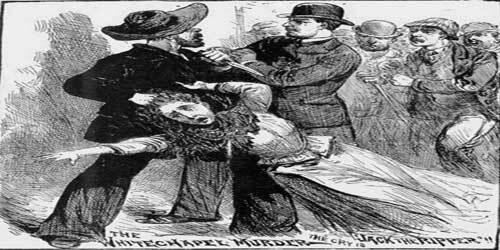 On this website you can study all aspects of the Jack the Ripper murders and of Victorian crime in general, as well as learning about the history of the area in which the crimes occurred. You can also study what the police were doing to try to catch the murderer and read about the public reactions to the crimes. 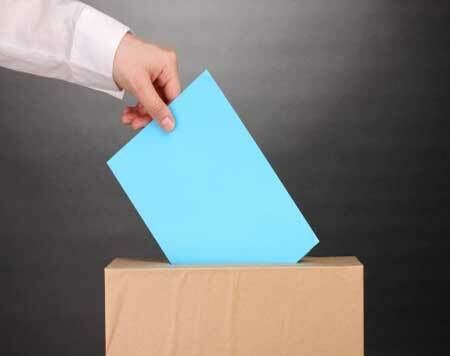 You can also cast your vote for the person that you think is the likeliest suspect. Peruse original Victorian photos relating to the crimes, the crime scenes and the victims. 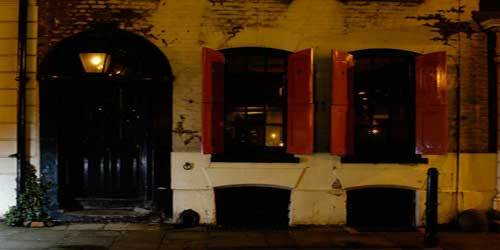 Explore the murder sites as they were then and as they are now with exclusive online videos. 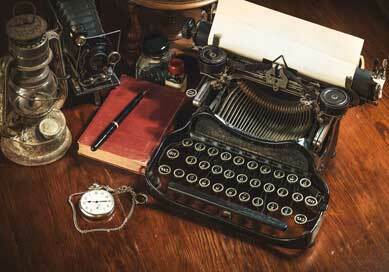 Witness history as it happened with the Victorian newspaper cuttings library. Study the police investigation into the infamous murder spree. Consider the evidence, both for and against, the many suspects. Follow the events as they unfolded in 1888 with our timeline. 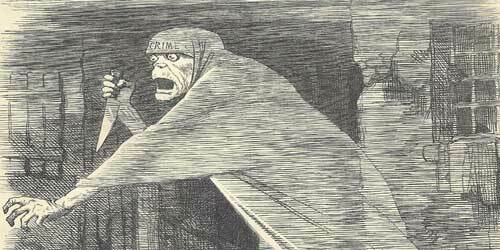 For thought-provoking articles about the case and about the history of the East End of London we maintain a regularly updated blog about all things Jack the Ripper. The blog covers many fascinating aspects of the case together with expert analysis on those aspects. 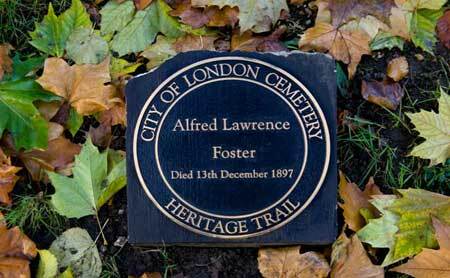 We feature the latest finds concerning the Whitechapel murders as well as various related topics on the area and on the history of London in general. The New Metropolitan Police Force - 1829. 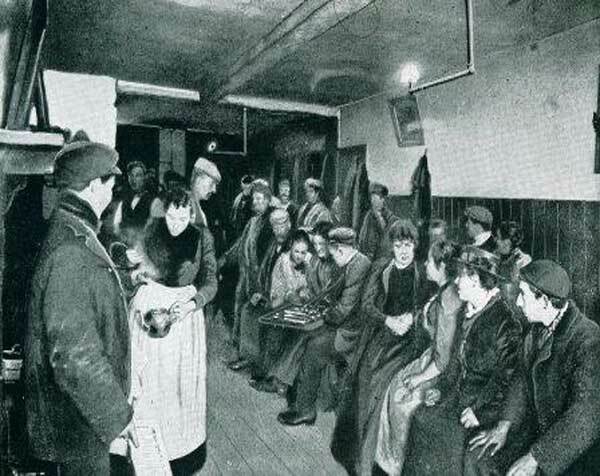 A Visit To Poplar Workhouse - 1877. A Visit To Castle Alley - 1894. Treatment Of The Poor In Whitechapel. This 75 minute documentary provides a full introduction to and synopsis of the Whitechapel murders. It begins with an introduction to the social conditions in the area in which the Whitechapel murders occurred, before taking the viewer through the story of the murders as they unfolded between August, 1888 and November 1888. Featuring commentary and analysis from acknowledged experts on the case, and using dramatic reconstructions to capture the feel of the time, the documentary makes an excellent introduction to the Jack the Ripper crimes. 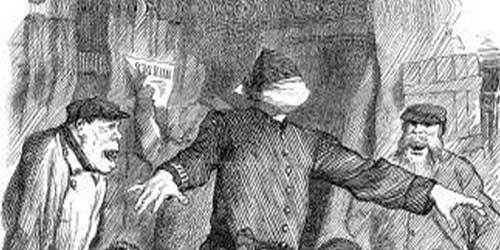 One of the problems with ascertaining the exact number of victims that Jack the Ripper had is the fact that he was never caught, so it is difficult to ascertain an exact number of victims. The generic Whitechapel Murders file - the official name for the police investigation into the crimes - contains eleven victims, and it is generally believed that five of these were the work as the killer now known as "Jack the Ripper." However, it should be stressed that the idea of there being a so-called "canonical five" victims is by no means certain. 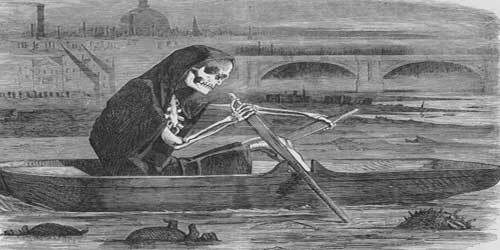 Indeed, many experts will tell you that there may have been as few as four victims or as many as eight victims of the ripper. The list below is broken down into the "canonical five" Jack the Ripper victims; the generic Whitechapel murders victims, and other murders and attacks that took place in the area at the time which may, or may not, have been the work of Jack the Ripper. Mary Nichols, murdered in Buck's Row, Whitechapel. Annie Chapman, murdered in Hanbury Street, Spitalfields. 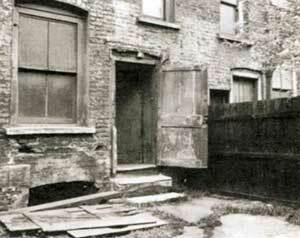 Elizabeth Stride murdered in Berner Street, Whitechapel. 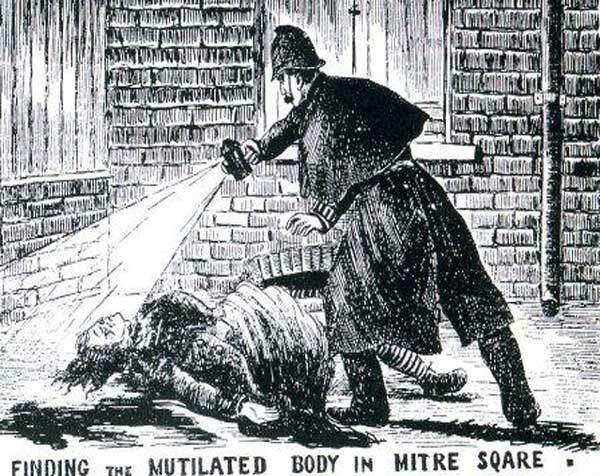 Catherine Eddowes, murdered in Mitre Square, City of London. Mary Kelly, murdered in Dorset Street, Spitalfields. Emma Smith, attacked, she later dies of her injuries. Martha Tabram, murdered in George Yard, Whitechapel. Rose Mylett, murdered in Clarke's Yard, Poplar. Alice McKenzie, murdered in Castle Court, Whitechapel. Woman's torso found under a railway arch in Pinchin Street. Frances Coles, murdered in Swallow Gardens, Whitechapel. Annie Milwood, stabbed in White's Row, Spitalfields. Ada Wilson, attacked in Maidman Street, Mile End. Annie Farmer, attacked in George Street, Whitechapel. Catch me when you can! 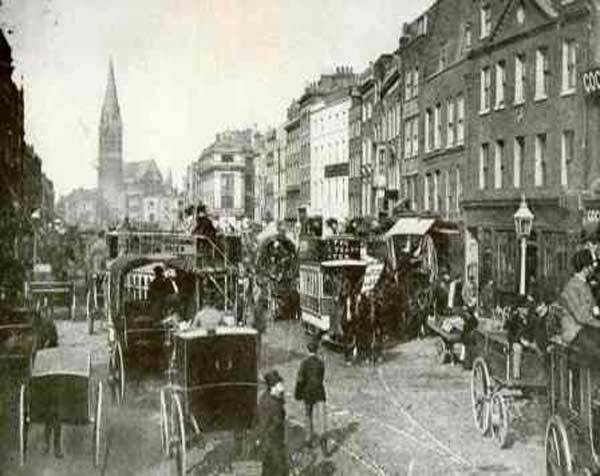 The Whitechapel murders were the focus of a huge criminal investigation that saw the Victorian police pit their wits against a lone assassin who was perpetrating his crimes in one of 19th century London's most densely populated and crime ridden quarters. 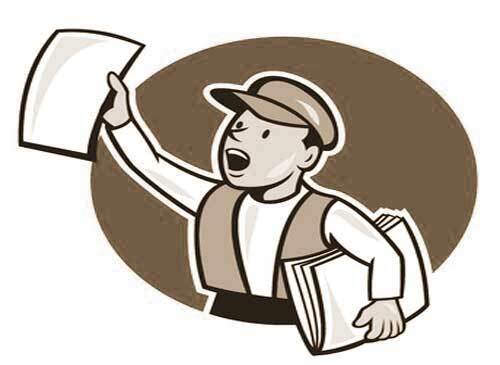 As a result of official reports and the efforts of journalists to keep abreast of the progress (or, perhaps, more accurately, lack of progress) that the police investigation was making, we are able watch that investigation unfolding. We can analyze the methods that the police used to try and track the killer and compare them with the methods that the police would use today. We can also ask - and hopefully answer - the question why didn't the police catch Jack the Ripper? The Victorian police faced numerous problems as they raced against time to catch the killer before he could kill again. 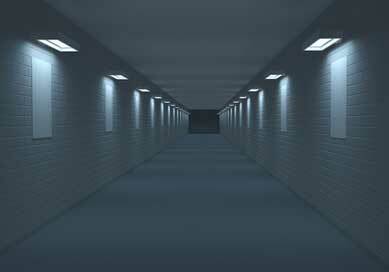 A major one was the labyrinth-like layout of the area where the murders were occurring, made up as it was of lots of tiny passageways and alleyways, few of which were lit by night. And, of course, the detectives hunting the killer were hampered by the fact that criminology and forensics were very much in their infancy. 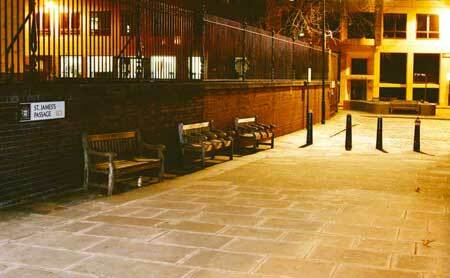 Despite the fact that no-one was ever brought to justice or charged with the crimes, there have, over the years, been more than a hundred named suspects who may or may not have been Jack the Ripper. Some of those suspects are fascinating, whilst others are down right ridiculous. 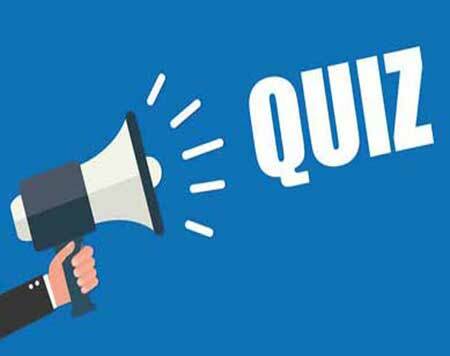 Aaron Kosminski, Thomas Cutbush and Montague John Druitt are suspects that fall into the first category, whilst Prince Albert Edward Victor, the Freemasons and Lewis Carroll belong firmly in the latter category. Yet, one thing is certain. No matter how unlikely the names of those that appear on the ever expanding list of suspects might be, the on going challenge of "nailing" the ripper has helped keep this series of crimes at the forefront of criminal and social history for over 125 years. Another intriguing aspect of the case is the number of letters that were sent to the authorities that either purported to come from the killer or else offered suggestions on how the perpetrator of the atrocities might be brought to justice. 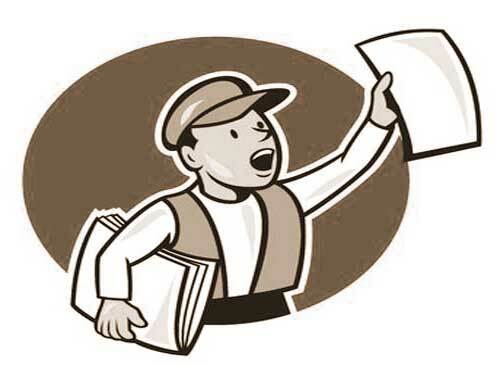 The most famous of all these letters, and the one that gave the murderer the name that has ensured the longevity of his legend, was the missive sent to the Central News Office in late September 1888. 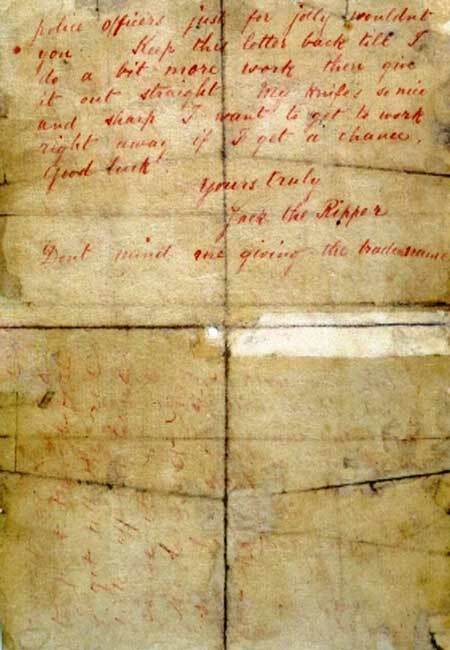 This was the infamous Dear Boss Letter, that bore the chilling, though accurate, signature - Jack the Ripper. Press coverage of this letter led to a veritable avalanche of similar correspondence that resulted in the police investigation almost being brought to melt down. Yet, the likelihood is that the person responsible for the murders was not the same person who sent this letter. Indeed, it was believed by police officers at the time, and the majority of modern day experts are unanimously in agreement, that the letter was in fact the work of a journalist. The Jack the Ripper murders also serve as a reminder of a not too distant past when a whole section of London society fought a daily battle against poverty and starvation. As such they provide us with a window through which we can look back on a bygone age when the eyes of the world were focused on the daily lives and struggles of the East Enders who were most affected by the crimes. We can, quite literally, become spectators to events as they occurred and watch the mood in the streets change from mild unease to outright panic, as the ferocity of the murders increases and it becomes apparent that the police can do nothing to stop the unknown perpetrator. One of the more intriguing aspects of the Jack the Ripper murders is the amount of worldwide newspaper coverage that they generated. Journalists converged on the streets of the East End to report on the murders, and were often appalled by the diabolical living conditions. The Whitechapel murders certainly played a part in helping to highlight the social conditions in certain parts of the East End of London, where a vast underclass had been fighting a daily battle for survival with many of the inhabitants being forced to dwell in appalling living conditions. 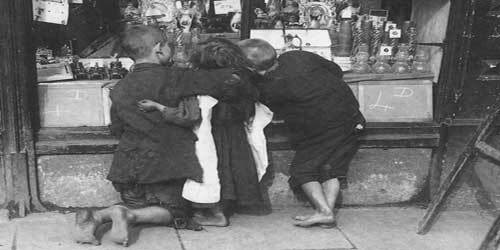 For many years, philanthropists and the socially concerned had been warning of the consequences that might ensue should something not be done to alleviate the hardships that were endured by the huge underclass that dwelt in the slums of Whitechapel and Spitalfields. 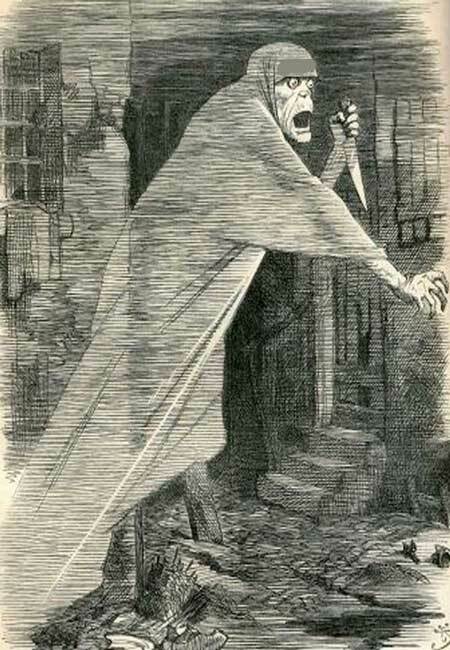 When the Jack the Ripper atrocities began to focus the attention of society at large on the living conditions of the people in the area where the crimes were occurring, many came to see the murderer as an inevitable outgrowth of the crime, vice and squalor that were all endemic in the district. Indeed, Jack the Ripper became the physical embodiment of widely held fears and prejudices about the East End of London. 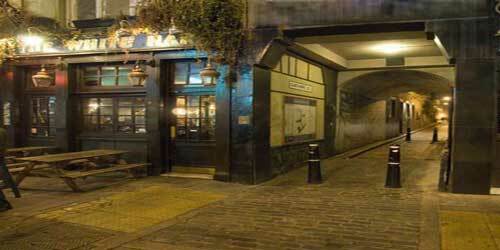 The East End of London today is almost unrecognisable from the East End of Jack the Ripper. 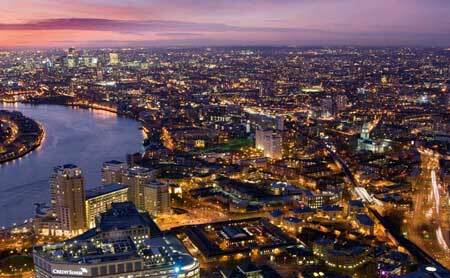 Houses that in 1888 were infamous slum dwellings are now sought after residences that can sell for millions of pounds. 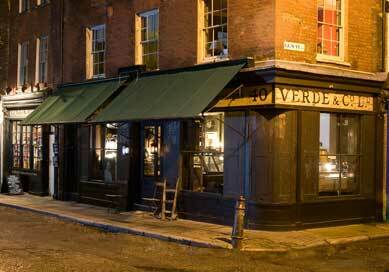 What were once notorious back street boozers are now pricey gastro pubs. 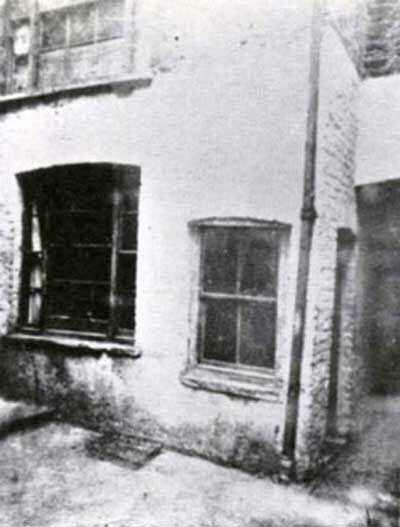 Although the murders sites themselves have long since vanished, there are numerous streets and buildings that have survived and are still much as they were in the late 19th century. 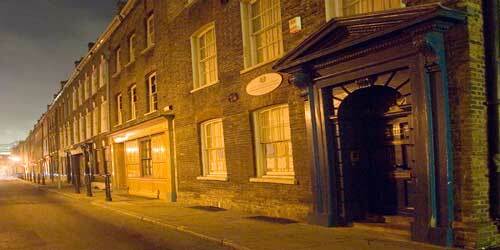 Many streets are true time-capsules, whilst some of the dark, cobbled alleyways can still feel menacing by night!. Streets such as Fournier Street, Princelet Street and Wilkes Street still possess a Victorian ambience that time and progress have not dispelled; whilst pubs such as the Ten Bells and the Hoop and Grapes would still be recognisable to a 19th century East Ender should they drop in for a pint. 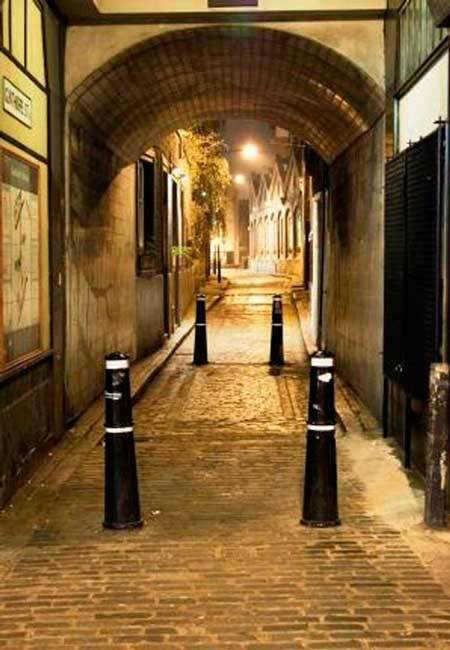 You can, if you wish, explore these places on one of our popular tours that explore the streets of Jack the Ripper's London. 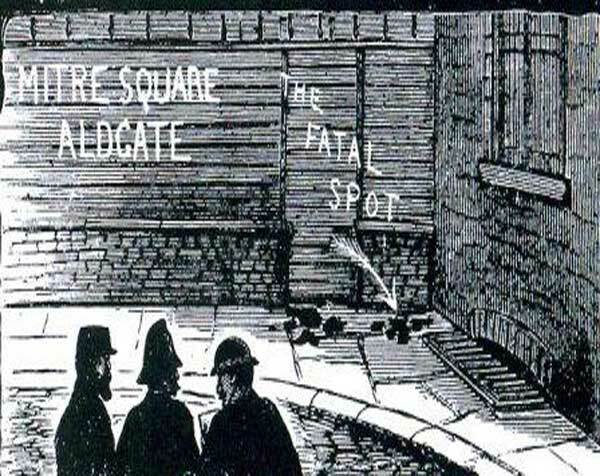 Locations at which records on the Jack the Ripper case are kept. 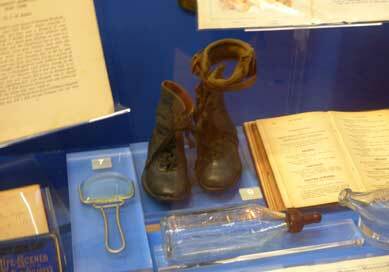 Visit museums and exhibitions associated with the case. 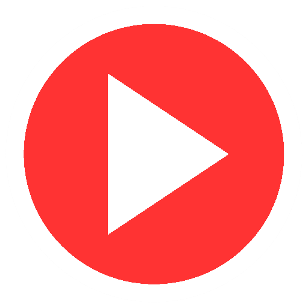 Enjoy our online video tour of the murder sites. ARE YOU STUDYING JACK THE RIPPER? Ask any questions you may have if you are studying the case. 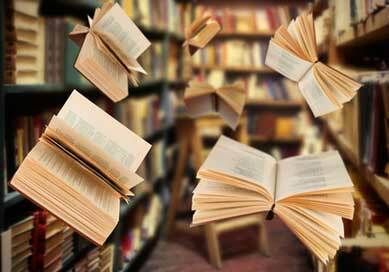 A recommended reading list of books on the case. A list of suggested websites that are worth visiting.